Looks like finally winter is leaving us and the sun and longer days are coming. 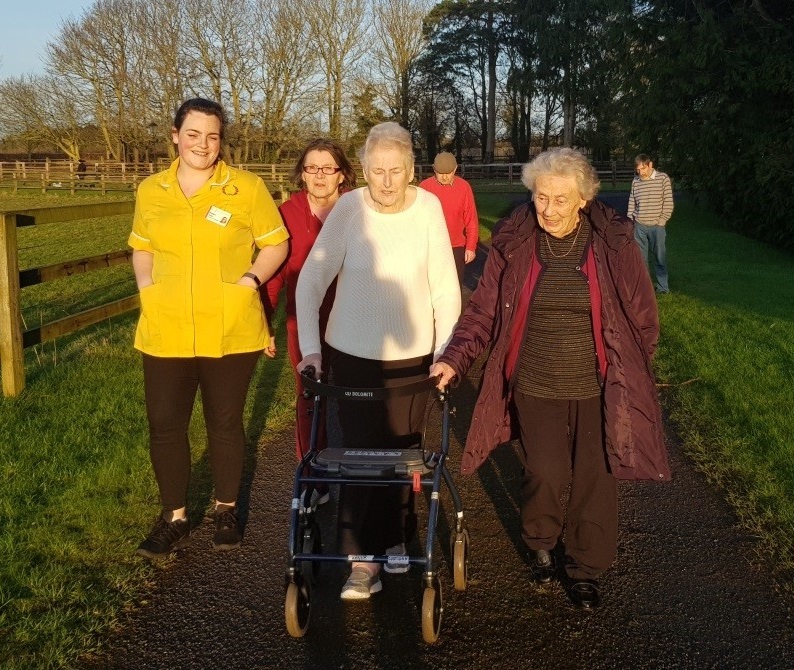 A group of residents have decided to stretch the legs and create a walking club. We are lucky that TLC Maynooth has some beautiful fields to walk around. Sunny evenings are the perfect time for a walk and a good chat with the rest of the group.